1. 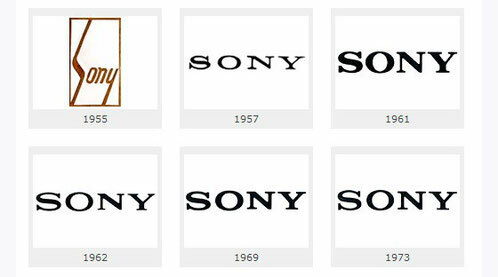 Sony Mobile Communications Inc. - one of the divisions of the corporation Sony, specializing in the production of smartphones and other portable devices and accessories. It was founded in October 1, 2001 as a joint venture between the Swedish telecommunications manufacturer Ericsson and the Japanese electronics manufacturer Sony. The headquarters is located in Tokyo, but the company is registered in Sweden. 2. 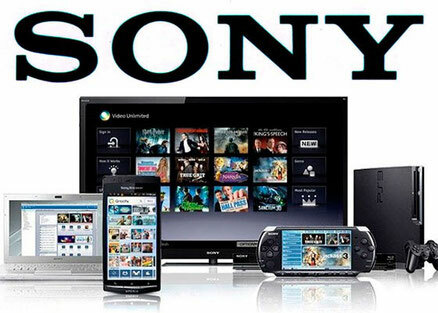 Until October 2011, the company was equally owned by Sony Digital Telecommunication Network Company and Ericsson Division Consumer Products. October 27, 2011 Sony bought 50% (part of Sony Ericsson), owned by Ericsson, for 1.05 billion euros, announcing that the company's new products will be produced under the Sony brand. In mid-February 2012, the acquisition of Ericsson's stake was completed, and the company changed its name to Sony Mobile Communications. 3. 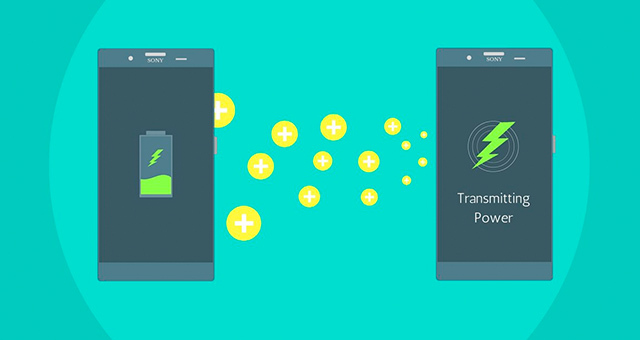 Sony Mobile actively cooperates with Vodafone and produces many phones for conventional GSM and 3G networks. The company's research centers are located in Sweden, Japan, China, the United States and Great Britain. At the beginning of 2011, the company is the 6th manufacturer in the world by the number of mobile phones and smartphones sold (after Nokia, Samsung, LG Electronics, RIM and Apple), the company's share in the world market is 3.6%. 4. Net profit of the company in 2010 amounted to 90 million euros. In a year, 41 million telephones were sold. Revenue in 2008 was 11.2 billion euros (a 13.2% decrease), net profit - 73 million euros. Revenue in 2007 was 12.92 billion euros (an increase of 18%, € 10.96 billion in 2006), net profit of 1.11 billion euros (an increase of 11%, 997 million euros). Operating profit in 2007 was 1.54 billion euros (22% growth, 1.26 billion euros in 2006). 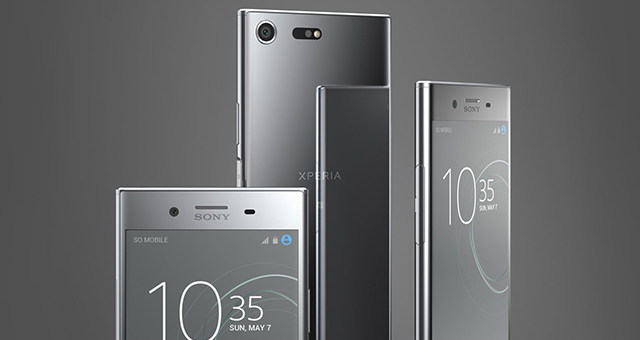 Sony Xperia XZ Premium received the award "Best Smartphone MWC 2017"